The complex story of race in Gauteng and the state of the ‘rainbow nation’ is the key focus of this section. It scans the state of race in Gauteng in terms of race relations and racial dimensions of spatial integration. In doing so we sketch a picture of the formidable challenges ahead in terms of building the truly socially cohesive society which is the ultimate vision of key policy documents such as the National Development Plan 2030 and the Gauteng 2055 programme of long-term change. All is not doom and gloom, though. 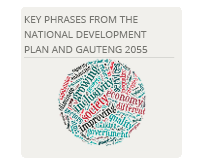 The data also reveals sufficient amounts of general goodwill and commitment amongst Gauteng residents which can serve as the fundamental building blocks of this envisioned society. 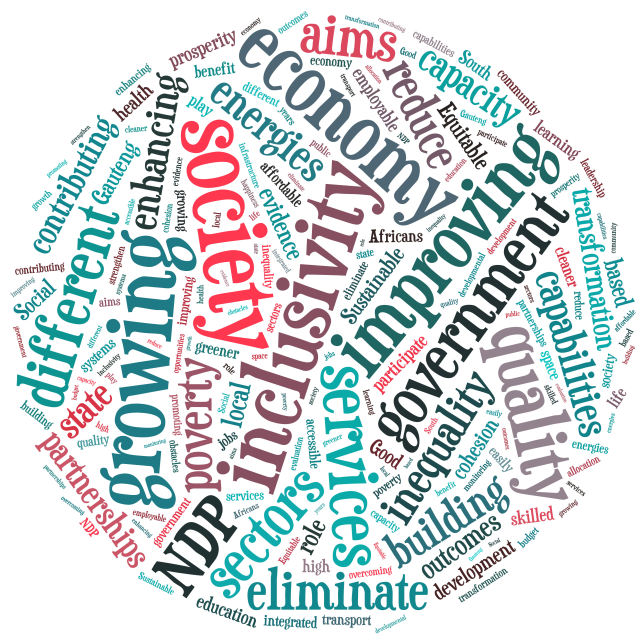 South Africa’s National Development Plan (NDP) highlights key contestations about the nature of the relationship between race and class which may constitute the most powerful fault-line of South Africa’s post-apartheid socio-political terrain. Survey findings from the 2011 South African Reconciliation Barometer indicate that inter-racial social interactions have gradually increased at both national and Gauteng provincial level. However, GCRO’s focus group research project on non-racialism suggests the opposite in terms of close social contact between different race groups. For example, the Ahmed Kathrada Foundation/GCRO focus groups raise class as a key source of social division which prohibits close inter-racial social contact. Some respondents stated that ‘rich people find it easier to accept each other’, and that ‘all poor people of all races have a lot in common’. Such remarks suggest that apartheid conditioned modes of race and racist thinking remain normalised in the modalities of thought and everyday life practices of South Africans. The contention that “money tears us apart” is evident in the distribution of income in South Africa and Gauteng. Income distribution remains strongly racialised. The graphs show the distribution of income across the four main race or population groups. It is clear that Africans remain concentrated in the lower income categories *. Census, 2011 and the 2011 Income and Expenditure Survey (IES). "Apartheid still exists, but it’s lying on its tummy and we don’t see it." "Money tears us apart. 45% of Blacks out of 100%, have got money and 98% of Whites have money. We need to understand that." "I think it is about where you come from and the life that you’re living and it is about the circles you’re moving in and I think, you know I’ve often found we would all be like, if everyone was put into one place then it is almost naturally that there is like a divide still – the White people, that’s your White people, it just happens – it’s not like it’s a choice it’s just I found it that way so many times and I think that also prevents me going to have the freedom of like I could actually go to talk to her or she would want to talk to me and stuff like that – it’s just that natural divide." "Blacks ... are the real people of South Africa. They see themselves as South Africans though the more important thing that gives you life is to have money. Though we are poor it makes you wonder why you should be poor in your country South Africa when other South Africans have so much money. This won’t stop us from being South African though. We will always be South Africans."